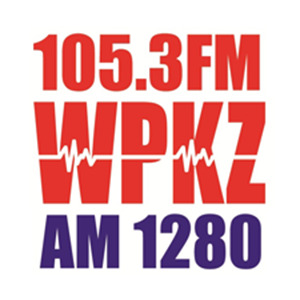 On this week's episode of the "Local Sports Lunchbox" on WPKZ, we break down each Central Mass sectional final in both boys' basketball and hockey. Chris Kyne of the Telegram & Gazette calls in to break down all the CMass hockey action, and his T&G colleague Tom Flanagan gives his thoughts on CMass hoops. Listen in for all that, and more, below.